It is simply about my favorite color…Purple. I LOVE color, just about every color in the spectrum. But, I have a special place in my heart for purple…always have and I’m sure I always will. I don’t know why or how this love affair began, all I know is that I am drawn to purple like a moth to flame. And it isn’t just one shade. I love every hue and saturation, from the palest of lavender to the deep dark of royal purple. So, when I learned that Pantone had chosen purple as their color of the year, I was thrilled! 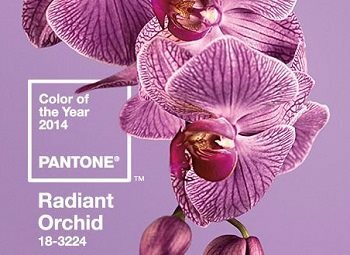 Ok, let me clarify just a bit, Pantone’s official 2014 color of the year is Radiant Orchid. But what is Orchid? Just another shade of the most incredible color on the planet!! But what does all this have to do with us? 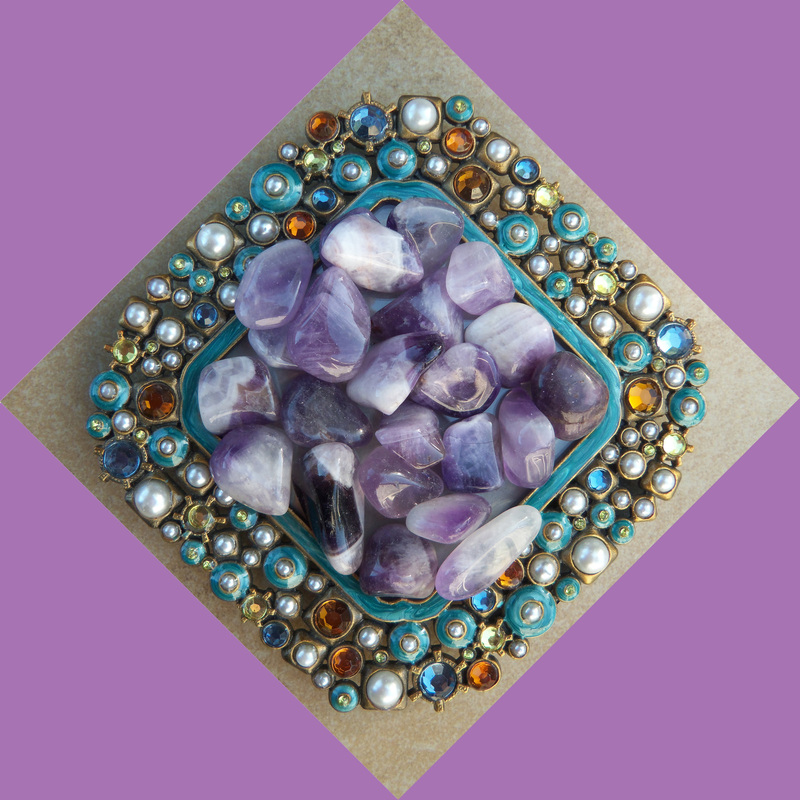 Well, when it comes to incorporating purple into jewelry, there are a great variety of stones that of course come in all shapes, sizes, and you guessed it shades!! There is no way to list them all in this little post but I thought I would share some of my favorites! It goes without saying that Amethyst is probably the most well know purple stone on the planet, and it is definitely in my top 5 but have you ever seen Fluorite? 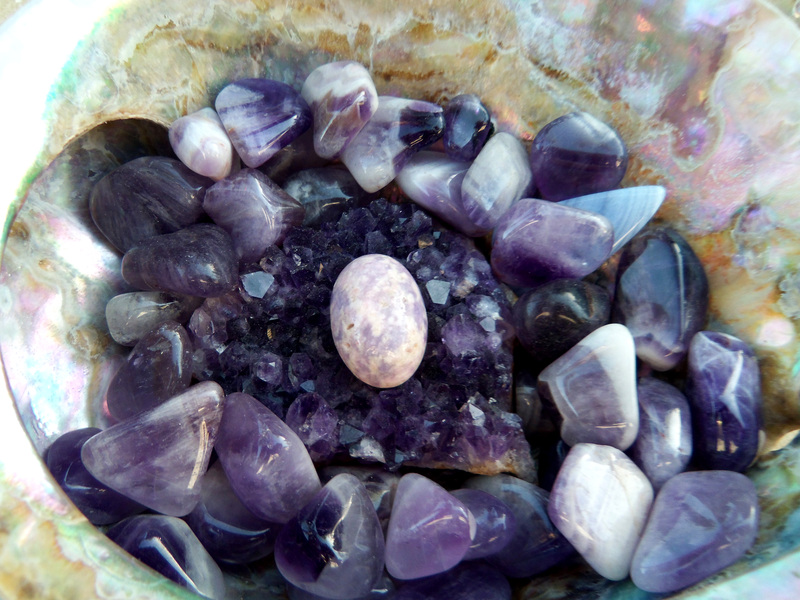 I really like the stone shown below, the combination of green and purple are awesome! 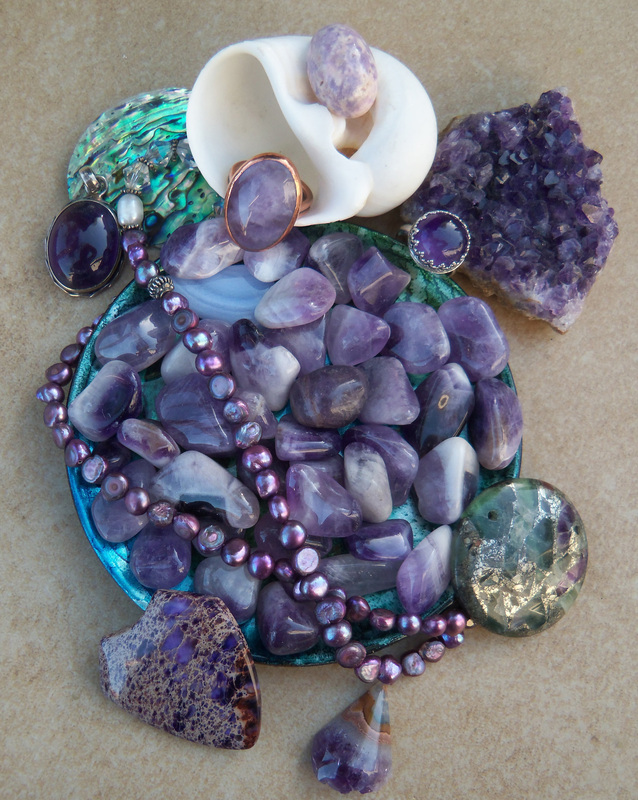 But, I would love to hear what you do love…Share your favorite stone or your favorite color, maybe it will inspire me to create a new fabulous piece of jewelry. Have a great day, and thanks for visiting!! I’m suffering with a stinking cold but this post has cheered me up no end!